Davis Furniture is the leading provider of top quality Australian made furniture in Melbourne, offering the leading furniture pieces available for anyone looking to re-style or add to their existing décor without breaking their budget. When you select Davis Furniture because you want to improve the overall appearance and feel of your house or business, you are making an accurate decision in terms of decoration value and comfort, with a long-lasting option that will not only be as functional as you need it to be but also a trend in terms of design decisions. 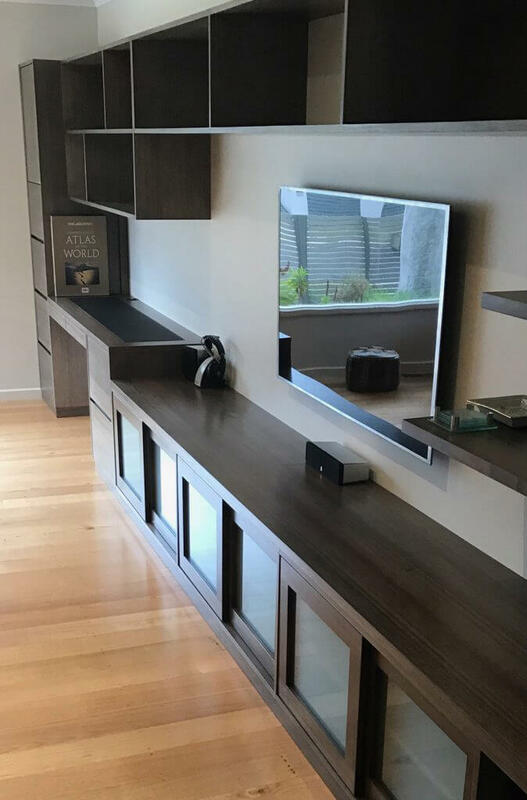 We are an experienced business that has offered Australian made furniture in Melbourne for quite a long time, making sure the needs of our customers are covered with second to none products they will find in the area when it comes to quality. 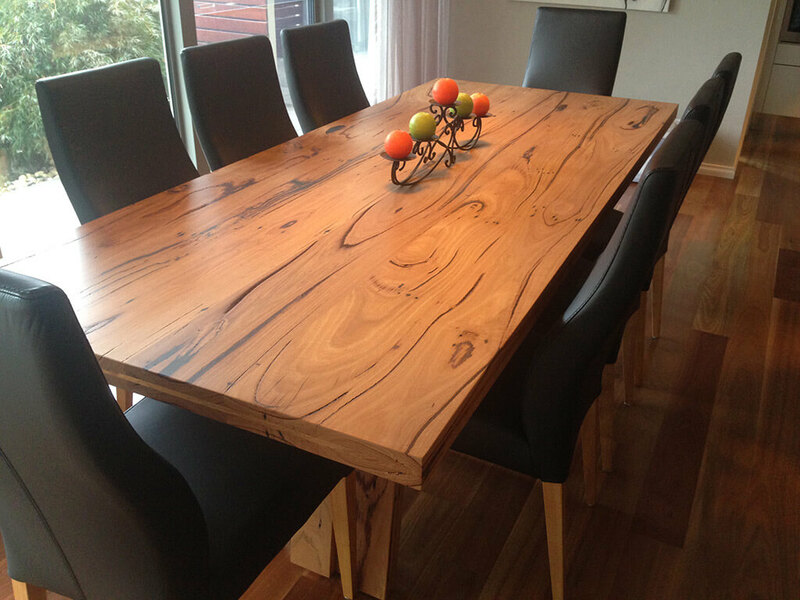 Davis Furniture is a business where we pride ourselves on our commitment to offer Australians excellent furniture pieces made with top quality timber not available anywhere else in the market. Some people do not feel confident about acquiring new Australian made furniture in Melbourne because they think they are harming the environment, endorsing slash-and-burn cultivation, but the truth is that we only use trees specifically grown for commercial purposes, making Davis Furniture the right decision when looking to reduce the impact received by nature. 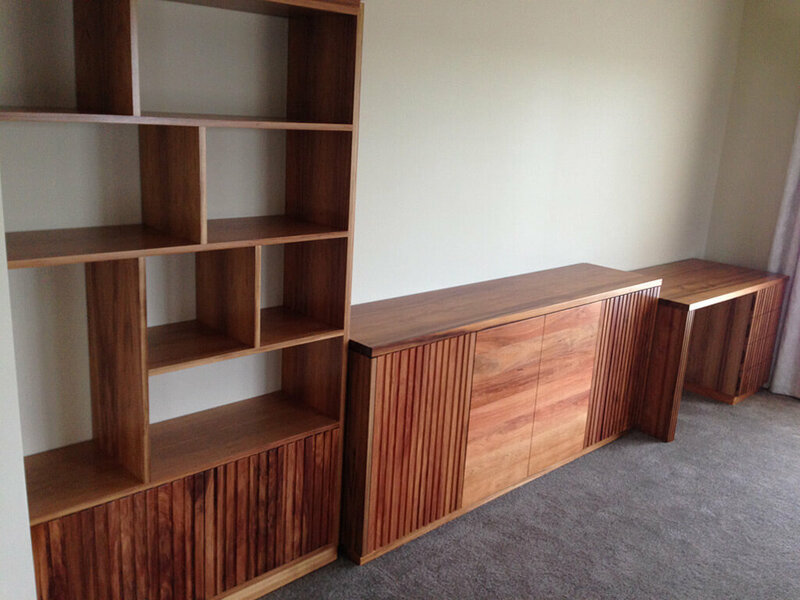 Call us now for more information about our Australian made furniture in Melbourne and how we can help you improve your current conditions in your house or office. We have a dedicated team of professionals ready to assist you and provide you with all the information needed about all our furniture options and the materials used to manufacture them. Contact us today to schedule your first visit to our premises and discover the Davis Furniture difference for yourself.